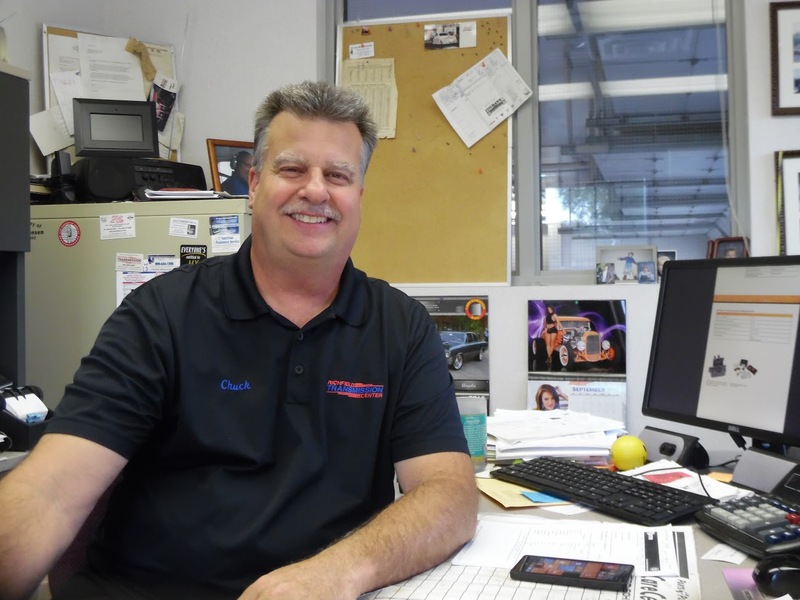 Dear Chuck, I would like to take this time to send you a graditude of thanks…..
Richfield Transmission & Auto Repair Center is a full-service auto repair shop serving the Minneapolis/St. Paul community and surrounding suburbs including Richfield, Edina, Bloomington, Burnsville, Eden Prairie, Apple Valley, Lakeville, Eagan, and St. Louis Park customers. We specialize in transmission repair and transmission rebuilds. Having Trouble with Your Transmission? 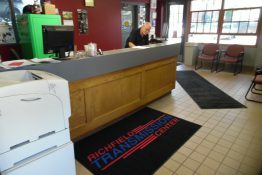 Richfield Transmission Center is a trusted, reliable and honest repair shop with competitive pricing. 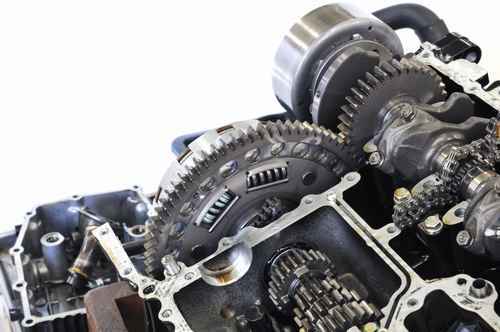 We can help you when you need rebuilt transmissions, car engine repair or transmission repair in the Minneapolis area. 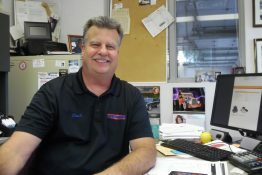 We are a locally owned and operated company that can provide top-quality service, so much so that you’ll likely work directly with the owner, Chuck Lowinske. Our certified technicians are highly trained and can fix any car, truck, RV or van issues. We offer complete auto repair for your car or truck, including repair of your brakes, auto air conditioning, suspension, fuel system, exhaust system, engine and electrical systems. Our shop only hires certified and reliable technicians who know how to get your car back on the road. 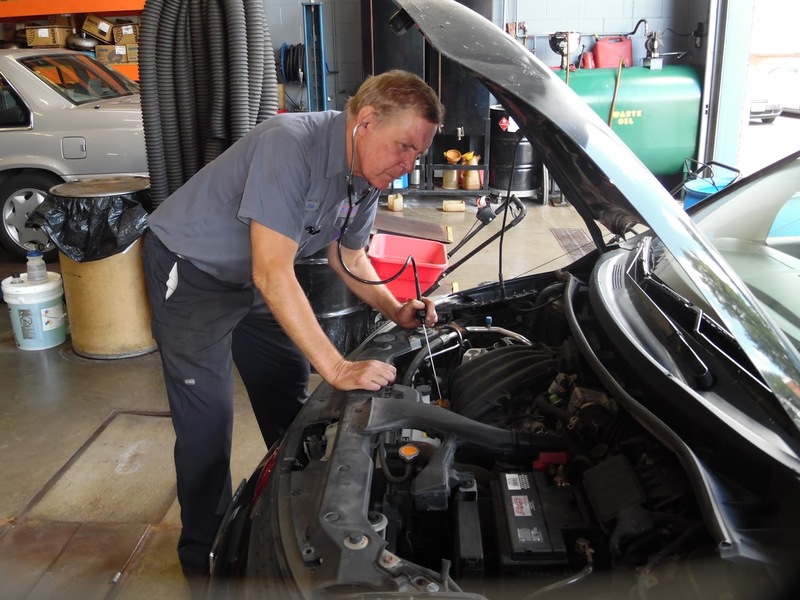 We provide complete diagnostic checks and quote you an affordable rate to get the job done. We are proud of the service we provide and stand by our work. Richfield Transmission Center has been repairing local vehicles since 1973 and has built a reputation as the place to go for honest prices. We specialize in transmissions in Minneapolis. 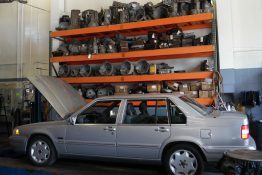 We can repair, rebuild and replace automatic, electronic and manual transmissions on foreign or domestic vehicles. Our transmission services include axle shaft repair, drive shaft repair, wheel bearing replacement, clutch repair, complete diagnostic testing and more. All of our transmission rebuild jobs come with a 24-Month/24,000 mile warranty and guaranteed customer satisfaction. All cars, even the ones fresh out of the lot, require maintenance services as part of a regular routine. These services are typically performed at certain mileage intervals. This keeps the car running steady and allows a trained professional to look at your car every now and then to make sure everything is in working order. Finding a trustworthy auto repair shop is always a tough job! 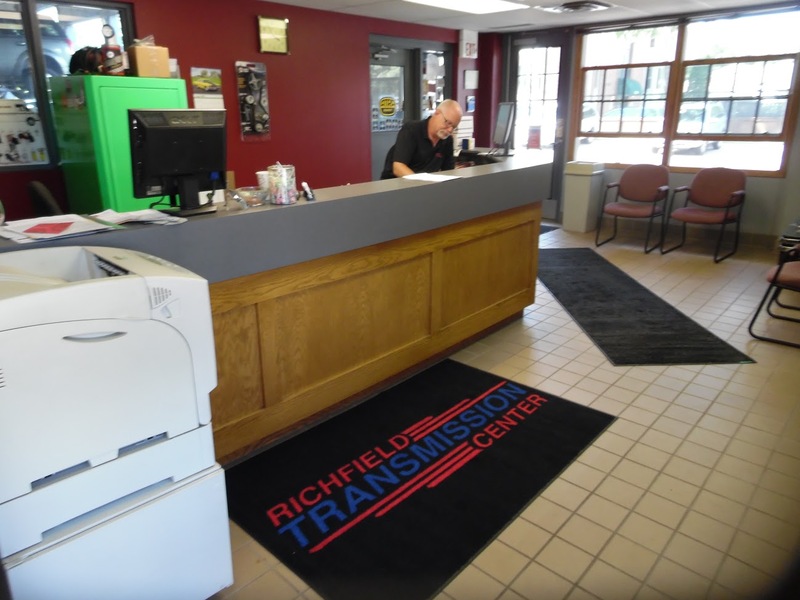 Richfield Transmission Center is one of the best auto repair shops that offers all types of car repair services in Minneapolis. 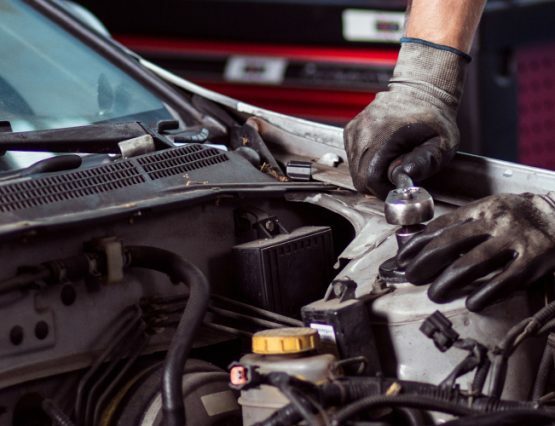 Although our auto repair shop initially was focused on transmission repairs, we have now branched out into providing all types of car repair services. 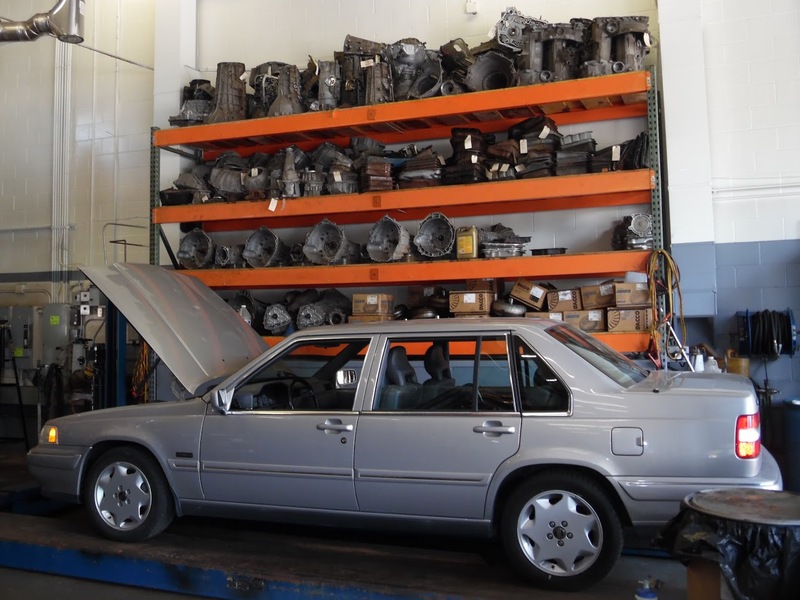 We are actually rated as one of the best car engine repair providers in Minneapolis. Not only do we offer reasonable rates, but our knowledge and experience working on cars of different makes and models have made us one of the most sought out repair shops in the area. Richfield Transmission Center can also provide towing services when needed and we often have loaner cars available while your repairs are completed. Additionally, we always provide free quotes for any repair work you are considering to help you make the most lucrative choice. Furthermore, if your car is being worked on at our shop, we can pick you up and drop you off at work. We are in the business for the long run and strongly believe in building long-lasting relationships with all of our customers. Always check the fluid level with the engine running (except Honda), the transmission in “park” (except Chrysler products and some Mitsubishi transaxles which should be in “neutral” with the emergency brake applied), and with the engine at operating temperature. Remove the dipstick and wipe with a rag. Insert the stick fully and remove. Look at both sides of the stick to verify the same indication. Repeat the process. (TIP) If you have added fluid, go through the same procedure, but repeat the process several times before you look for a reading. Some of the added fluid will adhere to the side of the filler tube and can give a false reading. (TIP) If the fluid level is low, you have leak! Transmissions do not consume fluid. Have the leak diagnosed and repaired to prevent more serious problems. After you have added fluid, drive the vehicle for a mile or two, then recheck the level. This is especially important in front wheel drive vehicles. I HAVE A LEAK. CAN YOU TELL ME HOW MUCH IT WILL COST TO REPAIR IT? There are numerous places a transmission can leak. A few of the more common leak areas that we see are: the pump, shift lever seal(s), kick down seal, electrical connection(s), governor cover, speedometer, rear output seal or axle seals, servo cover(s), filler tube, throttle cable, pan, side cover, cooler lines and differential cover. The real questions is: What is/are the source(s) of the leak(s). Most people can only see the bottom of the unit, and therefore conclude that the bottom pan gasket is leaking when, in reality, the leak is from above and running down and around the pan. Therefore, it is imperative that the unit is visually inspected to evaluate the leak situation! So, the answer to the question is: No, I can’t without seeing the vehicle. CAN I DRIVE WITH A TRANSMISSION LEAK? It depends on the rate of fluid loss. A minor or slow leak will allow you to drive as long as you maintain the level in the normal range. You will have to establish the rate of loss and replenish as necessary. It should be obvious that if fluid is running out as a stream, you won’t get very far! A transmission will operate “normally” until the fluid loss is a quart or more. Then the unit will exhibit abnormal operating systems and internal damage is occurring. What started as only a leak can result in a major repair bill if ignored! Also watch out for fluid leaking on hot exhaust or the catalytic converter. That situation can easily result in a fire and a total loss of your vehicle. Worse yet, someone could get hurt or killed in this situation. So, for safety’s sake don’t start or drive your vehicle if it has a fluid leak that may start a fire. Get it towed in for repairs. A tow bill is cheap compared to your life or your health. The clutch is a mechanical device with the job of engaging and disengaging power transmission…. I would like to take this time to send you a graditude of thanks. Thank you, Chuck, Pete and all the guys at Richfield Transmission Center. Thank you, Chuck, Pete and all the guys at Richfield Transmission Center for taking such good care of my car and for providing me a loaner car. Thank you also for standing behind your work. Anytime my car needs repair I will be back. I will also refer my friends, family and business associates. Thanks Again. I am grateful to you for your honesty.